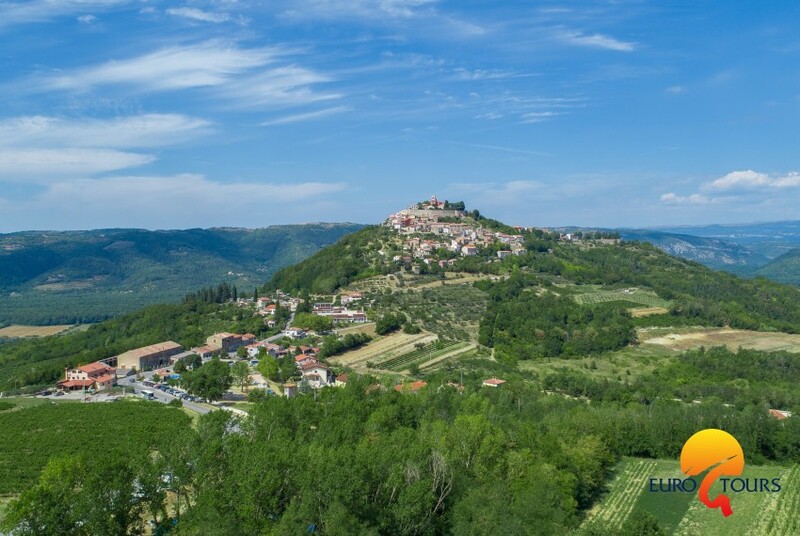 Explore our offer of holiday houses in Central Istria. 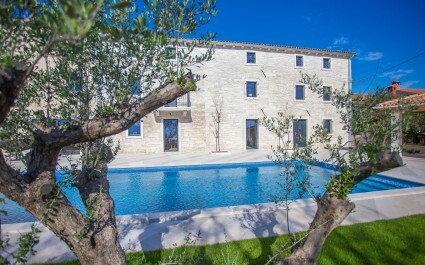 Choose a dream house for your family or friends and experience the charm of Istria. 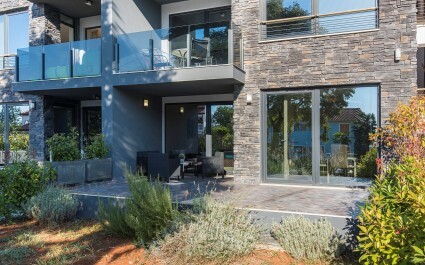 Eurotours operates directly with propretie owners, so it gives you first hand information about content and details of your chosen property. You can make a reservation online via our website, or send a non-binding inquiry. Luxury equipped villa with private pool, sauna and jacuzzi for eight persons.